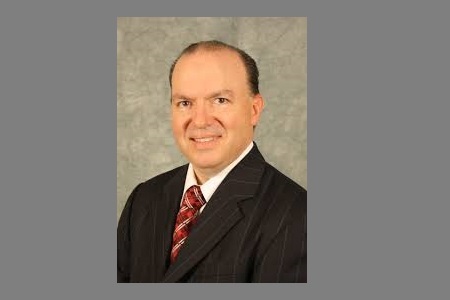 Wave Insurance Technologies, doing business as AVYST, has announced the election of Keith Savino (pictured) as vice chairman of its board of directors. Marc Still was also elected as executive chairman and will continue in his role as CEO, the company said. AVYST is an insurtech company that provides sales and risk management solutions for agents, carriers and brokers in the independent insurance sector. Savino has been a board member for two years and has been instrumental in AVYST’s success. He is also a managing partner at Broadfield Group (formerly Warwick Resource), a 154-year-old insurance agency and brokerage and has served on several industry boards - he is currently the president-elect of the National Association of Professional Insurance Agents (PIA). In addition, he has served in various roles including as chairman of the Network of Vertafore Users, on the ACORD board and executive committee, as PIA national director representing New Jersey, and past president of PIANJ. He is a winner of the Insurance Technology Award in Memory of Wade S. Dunbar Jr. from NetVU and has established a reputation in the industry as an evangelist for insurtech, AVYST said.